Friday, November 16 through Saturday, November 17 will mark the second ever annual OHIO International Piano Duet and Duo Competition on Ohio University’s Athens campus. The competition draws in competition pianists from all over the world, celebrating the unique sounds of duet and duo pianos. 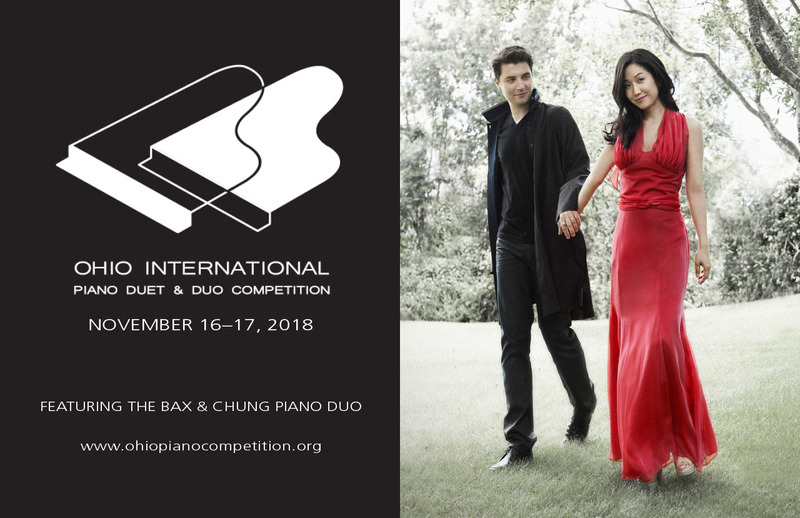 This year the competition features guest jurors Alessio Bax and Lucille Chung, two internationally recognized pianists famous for often playing together. On Friday, November 16 at 8 p.m., Bax and Chung will perform a recital in Glidden Recital Hall, which is free and open to the public. Listen to WOUB’s interview with Alessio Bax, embedded above. For more information on the weekend’s events, visit http://www.ohiopianocompetition.org/.